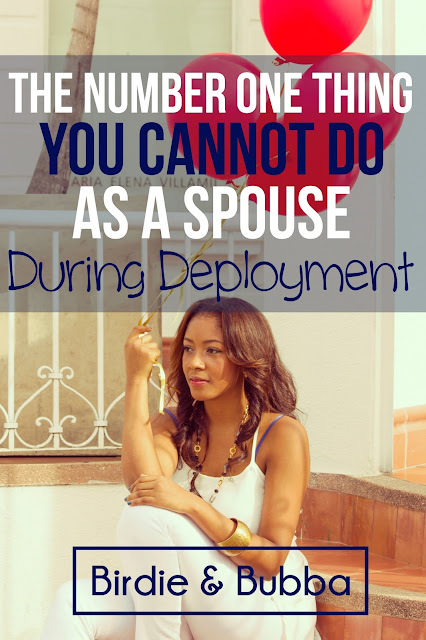 There are many things you should not do when your spouse is deployed. Most of us can think of at least ten off the top of our heads. 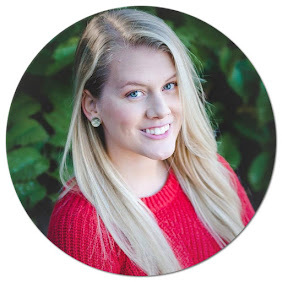 It took me a while to learn that my biggest mistake was during deployment, and I did it EVERY HOUR. 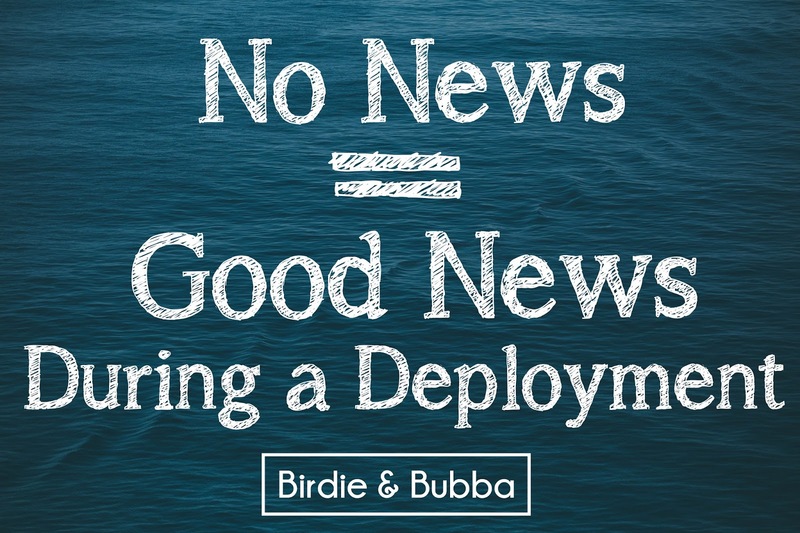 When deployment is in full swing we can find ourselves looking for any and all insight into what is happening where our spouse is. We think the news on tv or online will tell us what is happening.....it won't. I turned to the 24 hour news cycles on tv and my ever updating twitter feed for any nuggets of precious information I could find...fact or rumor. I would even scour the DOD news releases to see if anything happened that hadn't been reported yet. I became addicted to the news and it was making me miserable. I had to repeat in my head over and over, "No news is good news." It really does seem contradictory, but I'd rather not know certain things until I knew he was safe. When he went on his first mission he said to me "Eh, I'll be back in maybe 8 hours," and didn't hear back from him for over 14 hours. Turns out everything was fine, but my anxiety went into overdrive and I was researching the internet. I guess I somehow thought ABC News would hear from him before I did. What I should've done (besides not asking the question in the first place) is waited no matter how stressful it was. More than likely, everything is okay and they are safe. I was not the one the deployed...he was. I needed to be present in my own life instead of wondering what he was up to all the time. Is that a hard thing to do? Yes. Is it worth it? ABSOLUTELY. I still had a great time with friends and family while working. There is no perfect scenario that plays out with the military. 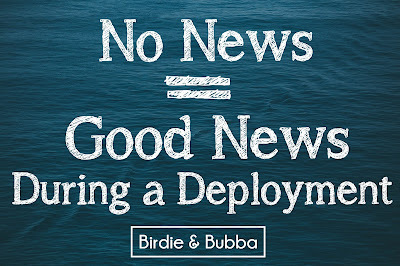 Just like you can't control what happens to your hair no matter how much you might try...the same goes for deployments.